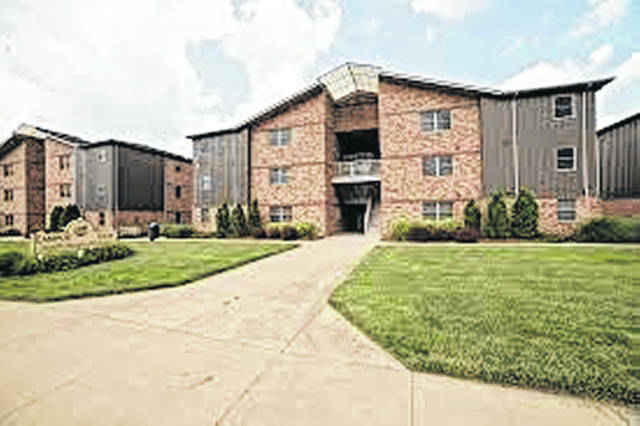 Shawnee State University Campus View Apartments. An email that was sent to the students of Shawnee State University, from Jeff Bauer Ph.D, Interim President of the University, said there has been a tragic death on campus. The email stated: ‘Last night (Wednesday), officers with the Department of Public Safety, along with Housing & Residence Life and Student Affairs officials, responded to a tragic call about the death of a 21-year-old residential student. Officers say there are no signs of foul play. “We are heartbroken by the loss. Our thoughts and prayers are with Jaakko’s family, his housemates, teammates, and friends. We are offering to assist the family in any way we can and express our deepest condolences to all who knew him,” said SSU Interim President Jeff Bauer. The Shawnee State University Department of Public Safety responded to an emergency call at approximately 10:50 p.m. on January 23 of an unresponsive male in Campus View Housing. The student was found by his resident advisor who called 911. The Portsmouth Fire Department arrived immediately and pronounced the student dead at the scene. Officers say there are no signs of foul play. The student has been identified as 21-year-old Jaakko Naayers, a recent transfer student from Lancaster. Naayers began attending Shawnee State earlier this month after joining the SSU men’s tennis team. He was majoring in history. According to Blevins, a Portsmouth Police report had not been finalized as of press time Thursday. Bauer had said in his message to the campus community that counseling services are being made available to students, faculty, and staff.